Ready. Set. Live. Palm Court Apartment Homesis ready to fulfill your wishes and show you how apartment living can be more than just that!. 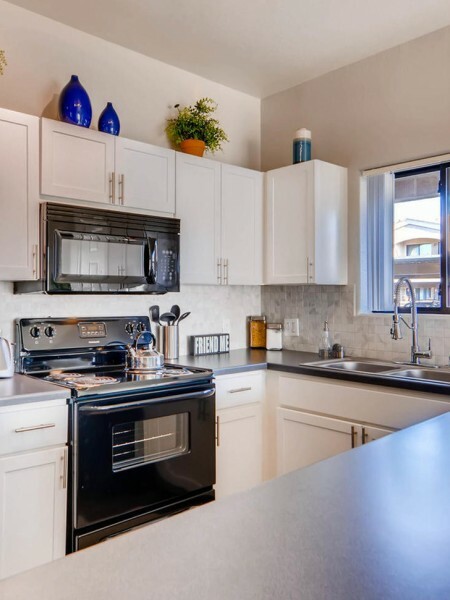 You'll feel right at home in perfect our thoughtfully planned selection of expansive one and two bedroom floor plans.  From generous closets, 9 foot ceilings, soaking tubs, and fully featured kitchens, Palm Court brings your wishes to life every step of the way. Our amenities speak for themselves! Plan your gatherings in our spacious resident clubhouse or in one of our lush courtyards. Spend a sunny afternoon in a lounge chair by our resort style swimming pool. Relax at the end of a long day with all of your new friends in our spa. Cook up a delicious summer meal in our barbeque area. You’ll love it so much you’ll think you are living at a resort. Our community is located near Loop 101 and I-17, providing access to the surrounding cities of Scottsdale and Glendale. Check out CAPS Sports Grill when you are wanting some of the best bar food for a great price. We are in close proximity to American Express and Honeywell, some of the largest businesses in the valley. Our location offers unprecedented convenience to major freeways, shopping and dining. Get ready to experience redefined satisfaction the way only Palm Court can offer. Call or text today (623) 745-8955.